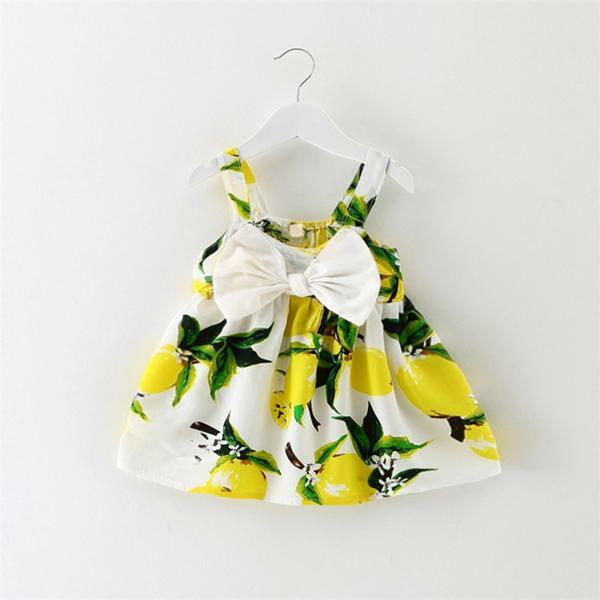 How cute is this lemon dress. Its from BabyMonk. They have come out with the cutest dress for little girls and you can check them out here. Now that I have finally started putting Navya in dresses,I am constantly looking out for cute options. This site is confusing me with choice. Plus side Navya will end up with an amazing summer collection. Are you guyz excited to dress up kids in summer clothes?